The Oxygen Plan Corporation (O2) has a game changing approach toward reducing the #1 modifiable risk factor - Stress. The opportunity to collaborate with a Mayo Clinic specialist is an incredible development. Our mission is to introduce STRESS NUMBER® as the newest metric in the standard of care for the global market. The Oxygen Plan Corporation (O2) specializes in digital behavioral health for organization and individual stress management - and is developing Stress Number® as the new health metric to be included on all health risk assessments. “The opportunity to collaborate with a Mayo Clinic specialist is an incredible development for us," says Eric Lucas, CEO The Oxygen Plan Corporation (O2). "Our mission is to introduce our STRESS NUMBER® as the newest metric in the standard of care for the global healthcare market. The Oxygen Plan stress test and program help users manage stress - a common denominator for overall well-being and chronic disease state management." "Mayo Clinic provides subject matter expertise to help us better understand the overall patient population and challenges facing our healthcare system. This expertise is fundamental to the evolution of our product offering," says Eitel Dannenfels, VP of Business Development. 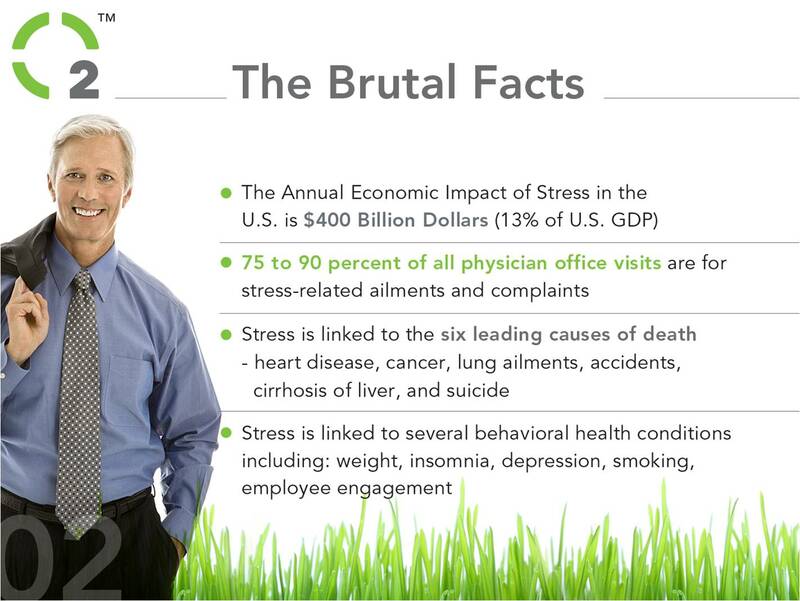 "Stress in the U.S. workplace is bad news for employers as it manifests in lost productivity, absenteeism, presenteeism, increased group health expense, employee turnover and disability expenses," says Dr. Donald E. Williams, board-certified clinical health psychologist (American Board of Professional Psychology/ABPP), and Chief Science Officer, The Oxygen Plan. Annually, the economic impact is estimated at $300 billion in the U.S. The Oxygen Plan is a revolutionary health technology company with a game changing approach toward reducing the #1 modifiable risk factor - stress. 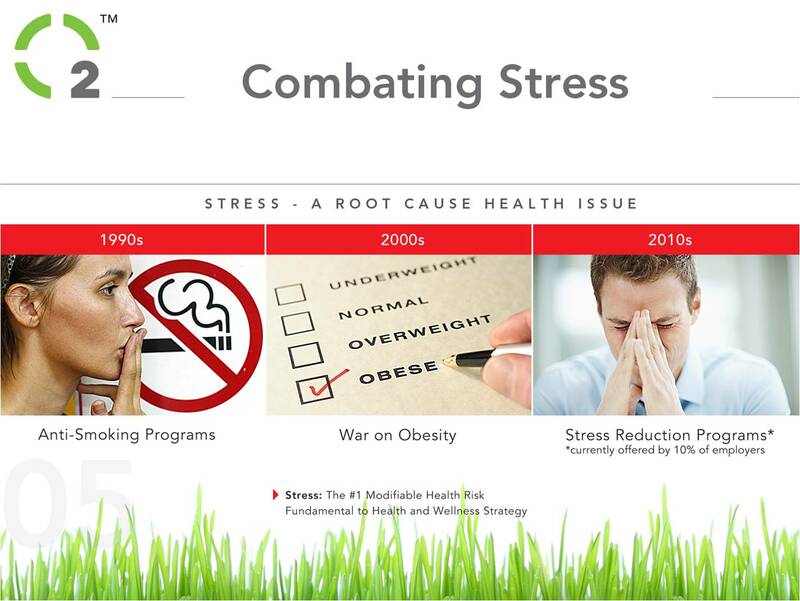 We deliver STRESS NUMBER® and stress reduction programs with a variety of uses in the global consumer, healthcare and business markets. 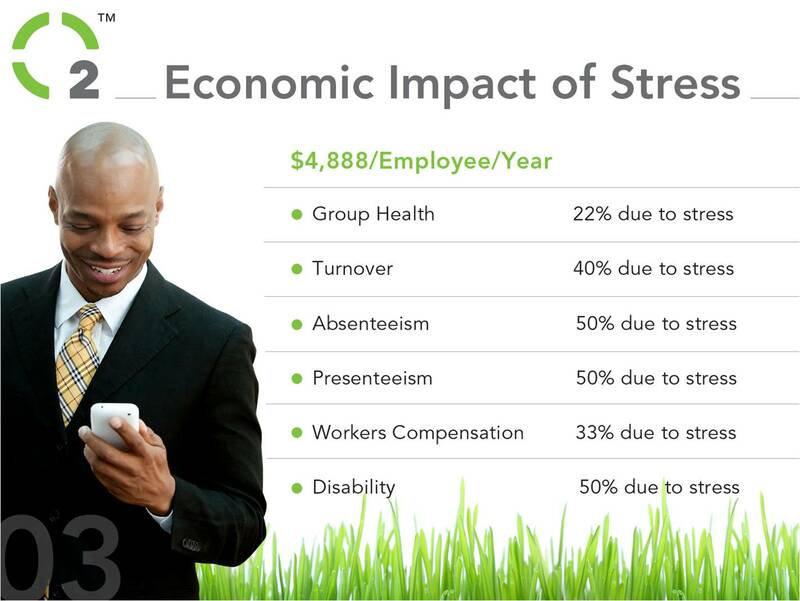 The Oxygen Plan specializes in decoding stress and strengthening employee engagement. YOUR STRESS IS OUR BUSINESS®. For more information visit http://www.theoxygenplan.com. Mayo Clinic and Dr. Edward Creagan have a financial interest in the technology referenced in this news release.